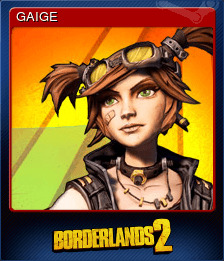 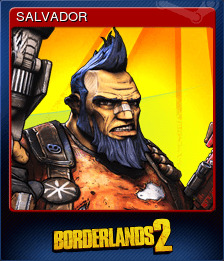 Borderlands 2 + 4 DLC | Steam | Opium Pulses - Cheap Prices, Great Service. 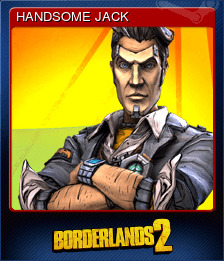 Take Borderlands 2 to the next level. 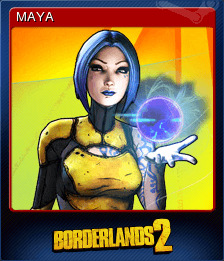 The Ultimate Vault Hunter’s Upgrade lets you get the most out of the Borderlands 2 experience. 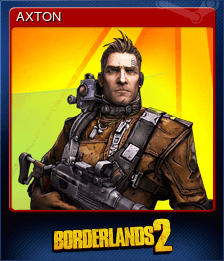 This pack includes level increases up to level 61. 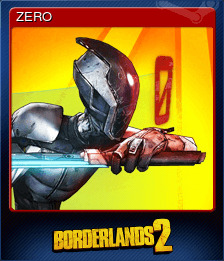 Play through the game again with access to new weapons, gear and more.